The Wooden Horse theater, is a theater with a long history. Created in 1980s in Leningrad, few years later it was almost destroyed by the agonizing Soviet authorities in 1989. The founder of the theater Igor Fokin had to start rebuilding it. He made new street marionette-show and started to perform it on the streets of Saint-Petersburg. Soon he moved to USA, where he was working all around New England as a street and stage puppeteer. In 1996 September 21 he died at the age of 36 in Boston. Thousands of people all around New England came for a festival that was made by his friends to honour his name. 5 years later was created the memorial on the place where he used to perform. It is a little colony with beloved puppet of audience - Doo Doo. Igor and his theater became a legend. During 20 years after his death three documentaries were filmed about him and his theater. Now Wooden Horse Puppet Theater as a phoenix is opened again. Igors son Evgenii is an acting director and an artist of the theater. 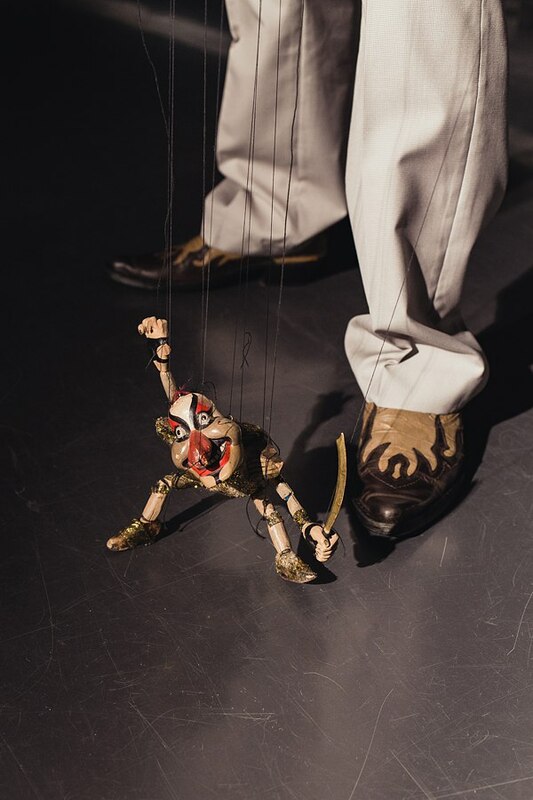 The Wooden Horse Puppet Theatre show is a mix of an old European and Russian traditions of marionette theatre with modern music and circus elements. 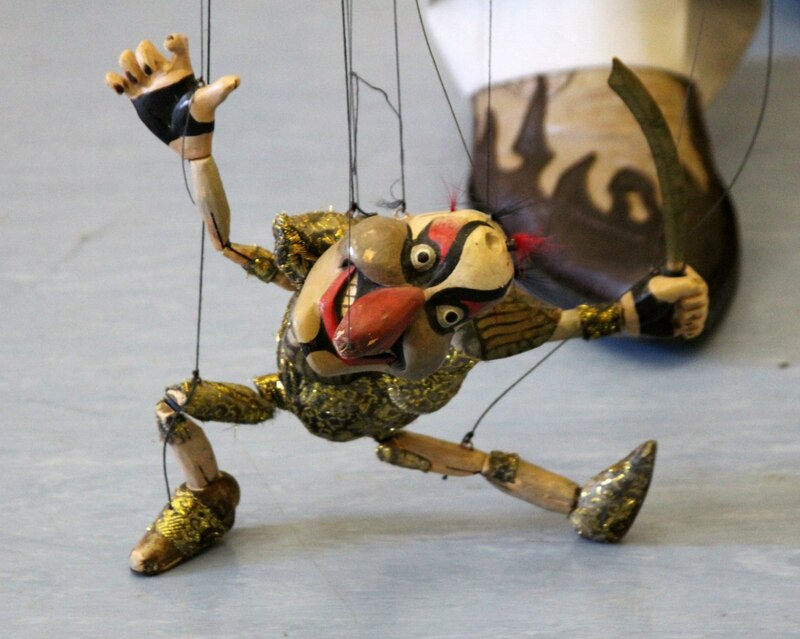 The Puppets juggle, ride a unicycle, sing, dance and communicate with the audience. Evgeny has spent all his childhood in the theatre. His father Igor Fokin founder of the street puppet theatre “Wooden Horse Puppet Theatre” was teaching him to perform marionettes from the time he was 5-6 years old. When he was 7 he first went out on the streets to help Igor in the shows in Sankt-Petersburg, Russia. The following year Igor moved to Boston with his wife and and son, Evgeny. In Boston,Evgeny was helping Igor with the show. And at the same time Evgeny was studying music in the Longy School of Music. After Igors death in 1996, Evgeny came back to Russia and studied music and learning how to perform the puppet show. 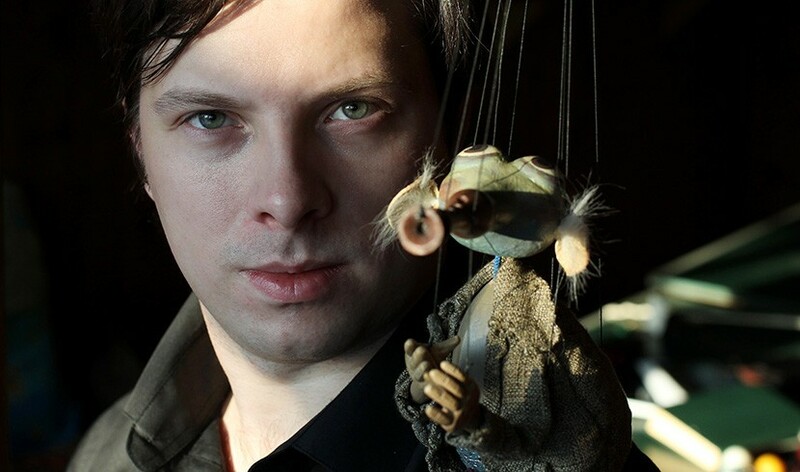 When he was 15 he made his first professional full performance of the puppet show for a film of Elena Demikovsky about his father, Igor “The Story of Finist”. Soon he started to perform shows on the streets of the Sankt-Petersburg and as well as learning academic singing. In 2006, the puppet show was broadcast on television for the New Year Show in Sankt-Petersburg. Starting from that moment on, Evgeny performed in diferent places in Russia, such as 'the day of the Sankt-Petersburg'. From 2011 he was traveling in Europe with his theater. In 2014, he started to work in Asia working in Genting Highlands Malaysia. 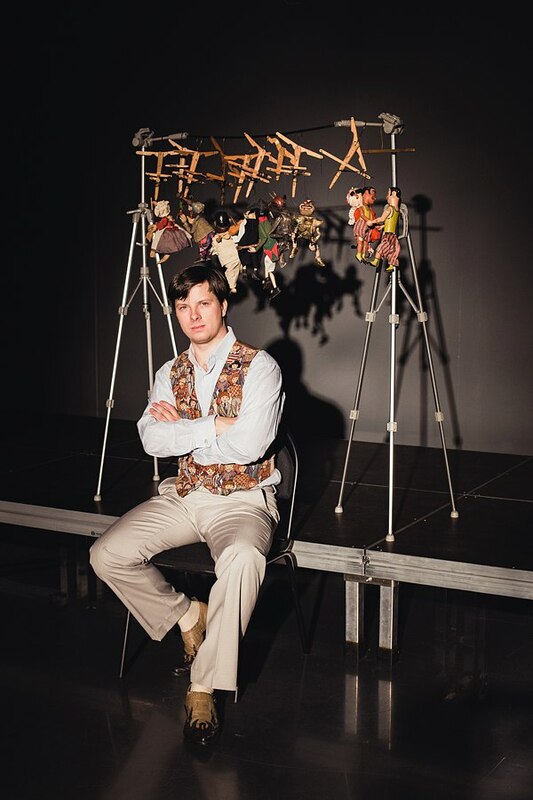 Evgeny with his Wooden Horse Puppet Theatre was taking part in many festivals, like 2015 G-tour festival in Pusan (South Korea) and 2015 Puppet and Mime festival in Daegue. And other fests in Europe and Asia. One of main events for the theatre in year 2015 was making a show at the opening of Zurcher theater spektakel 2015. Also his show is permanent act of Sankt-Petersburg Art-Park Street Artist Festival. 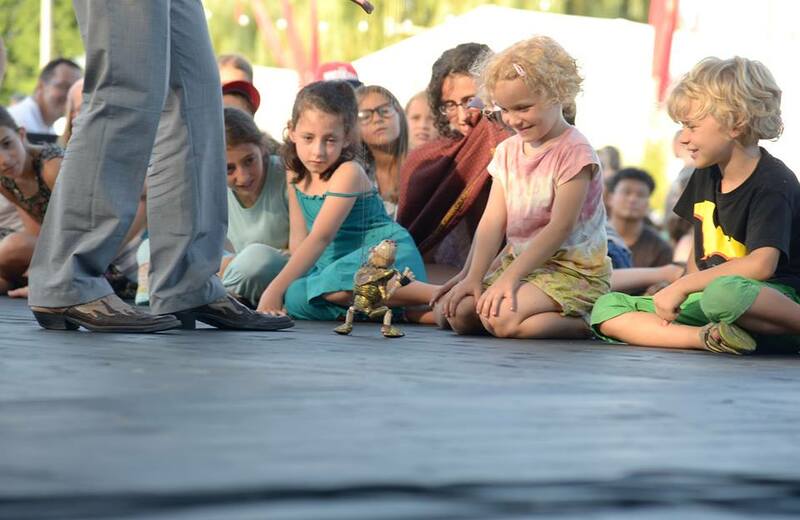 Theatre was taking part in street program at Kykart 2015 festival (Russia Sankt-Petersburg). In 2016 Evgeny worked all around Europe and also Asia and South America. He was at 2016 Buskerbus in Poland, at AEMI comedy festival in China and made a premier of new puppet performance in Quito Equador.